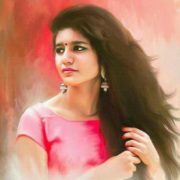 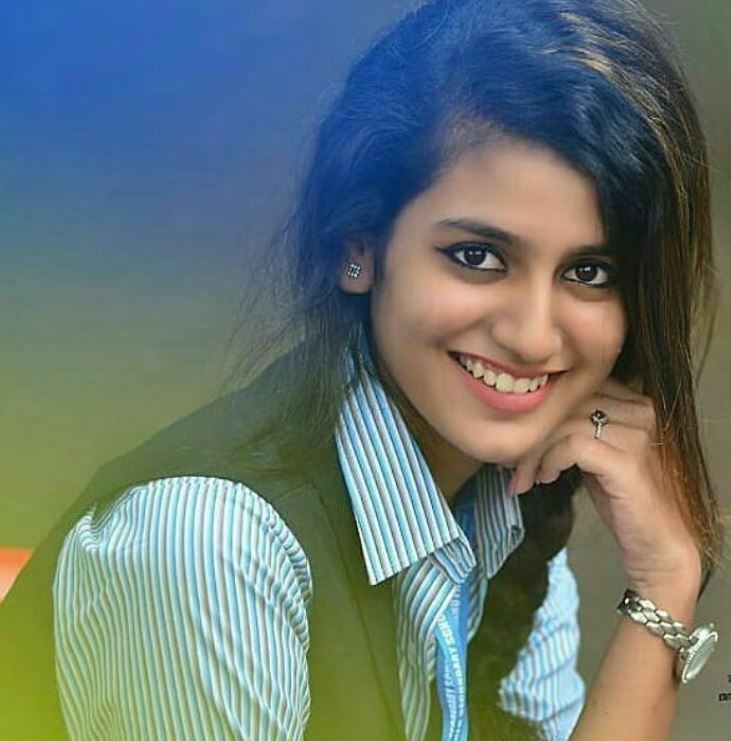 Priya Prakash Varrier is a newcomer Malayalam actress movie. 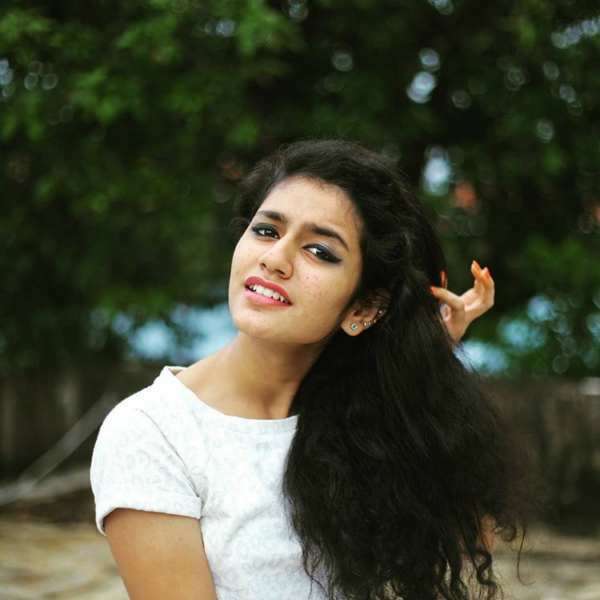 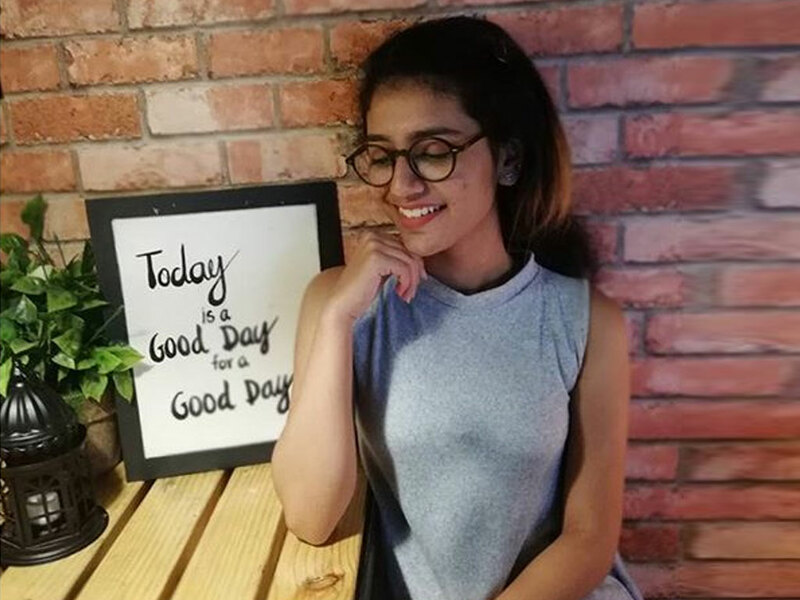 She has become an Internet sensation on all social networking platforms (Facebook, Instagram and Twitter, also in the WhatsApp) after the release of the song Manikya Malaraya Poovi. 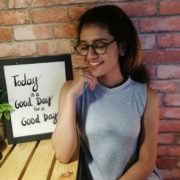 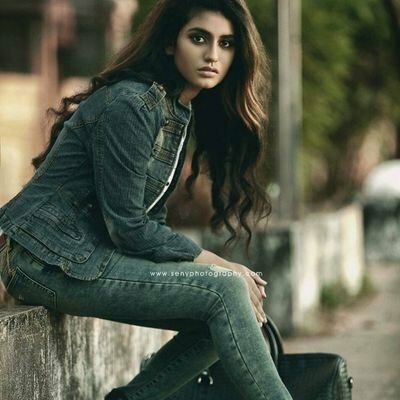 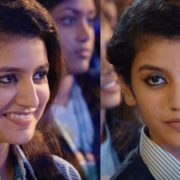 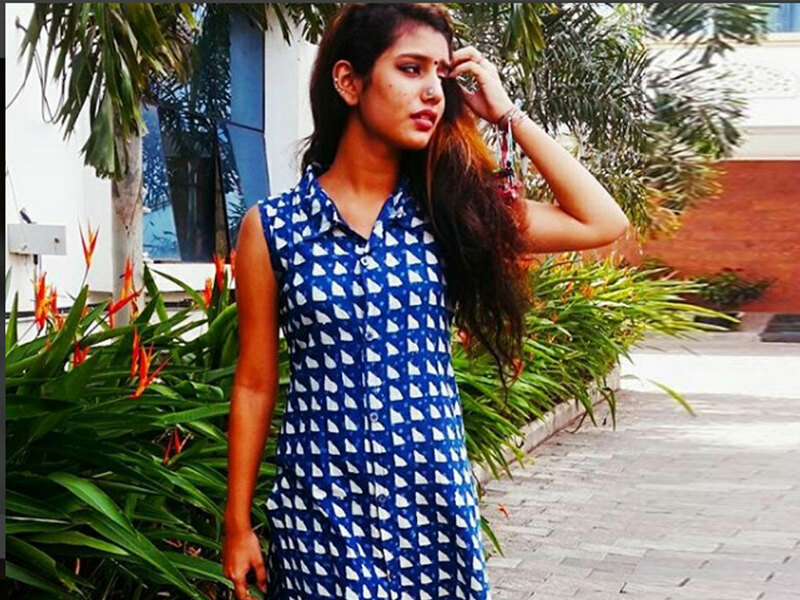 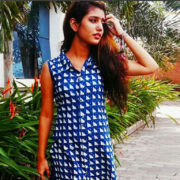 Priya Prakash Varrier shakes the internet. 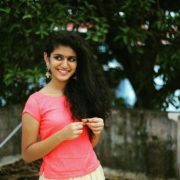 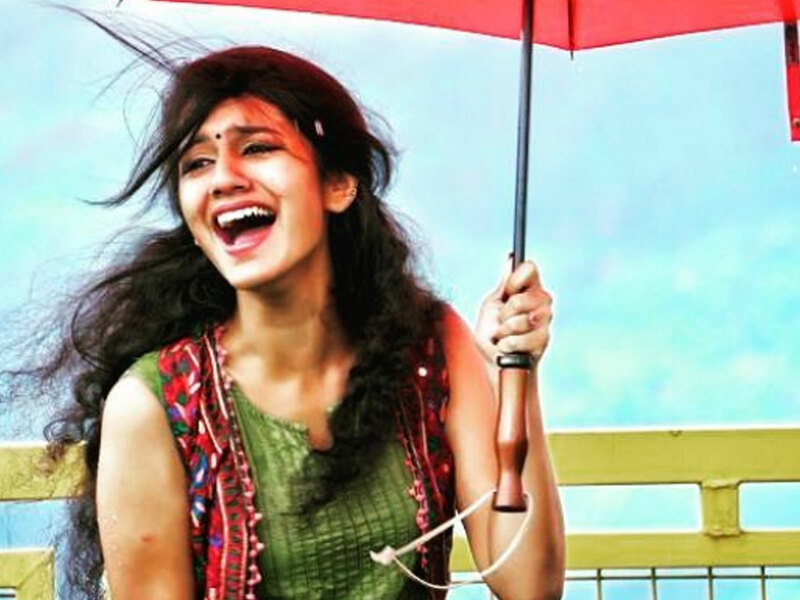 She made her debut in the film Malayalam movie Oru Adaar Love (which will be schedule to released on March 3, 2018), and this song is taken from the film itself. 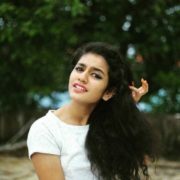 The film was directed by Omar Lulu. 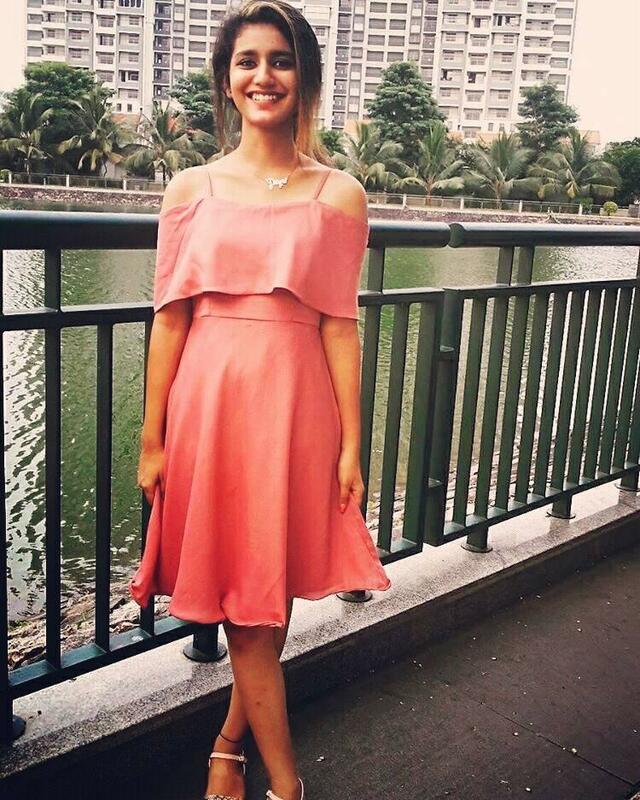 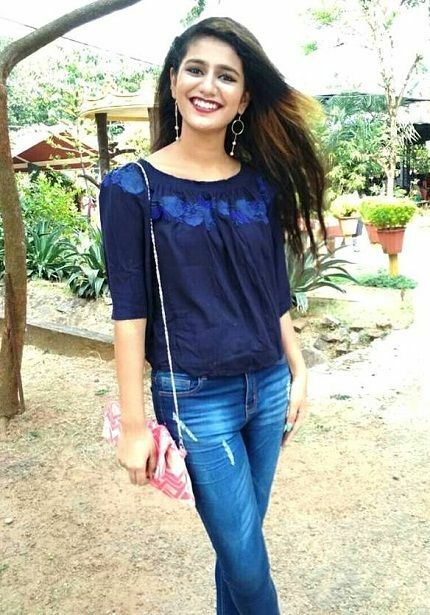 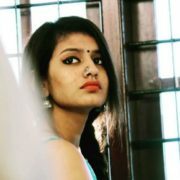 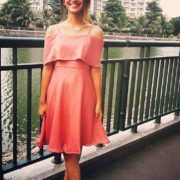 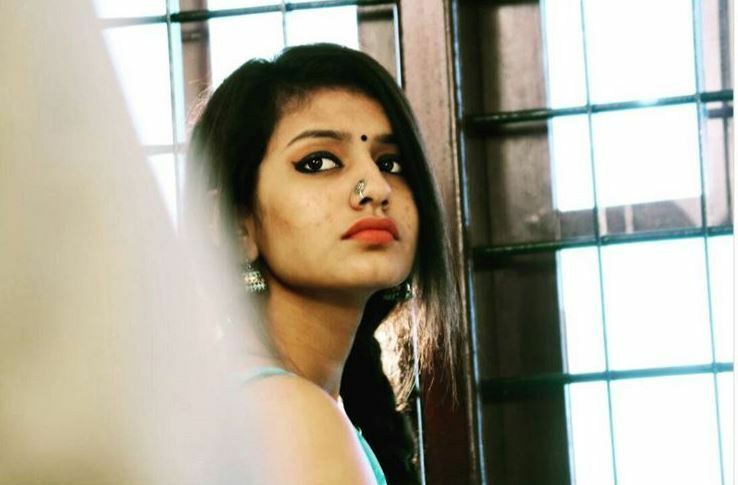 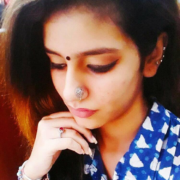 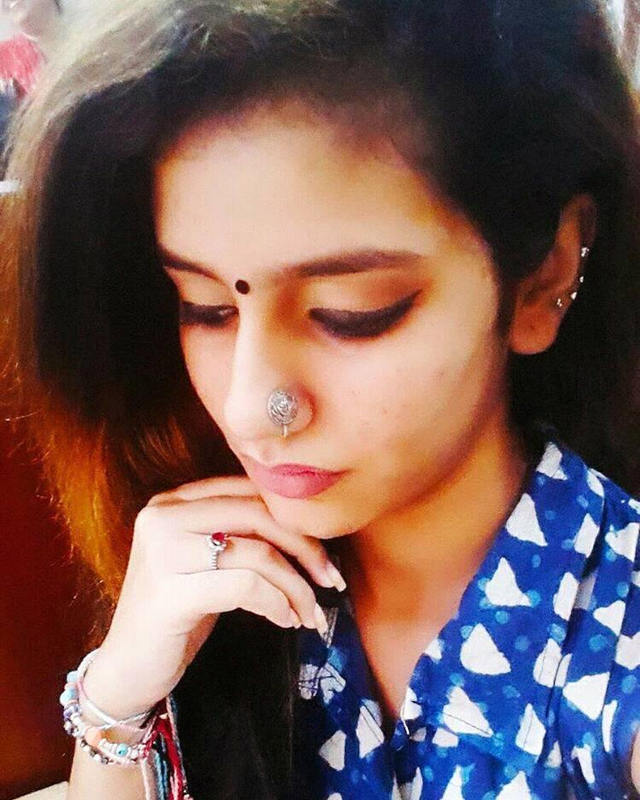 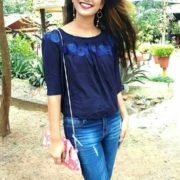 Priya became a sensation on social platforms such as Facebook, Youtube, etc. After the release of the song Manikya Malaraya Poovi from Oru Adaar Love. 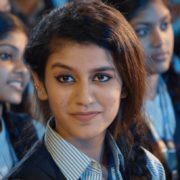 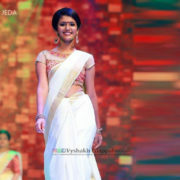 Cute expression of Priya makes space in the hearts of young people. 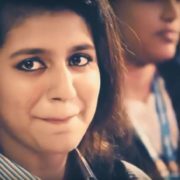 With Valentine’s Day around the corner and the theme of love being in the air, a short movie clip of Malayalam movie started began to create circles on the Internet. 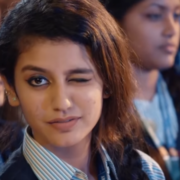 The song composed by Shaan Rahman, the video resonates with many and fills the hearts of people with nostalgia for the romance of high school. 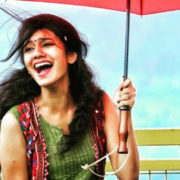 The song received 9+ million hits on YouTube in very short time.